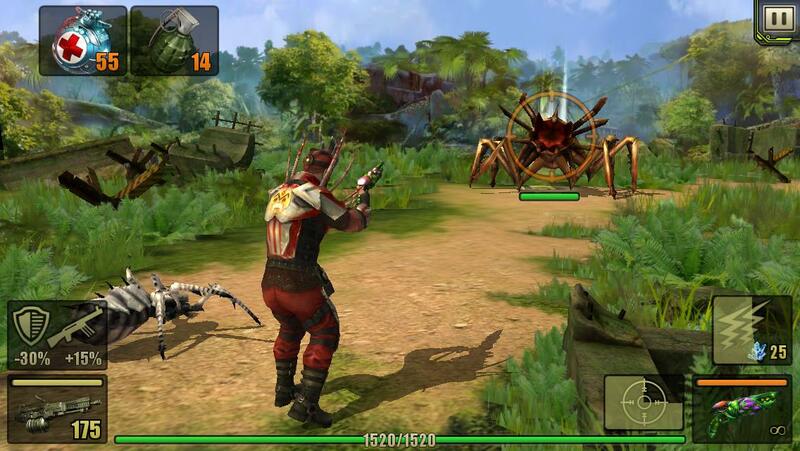 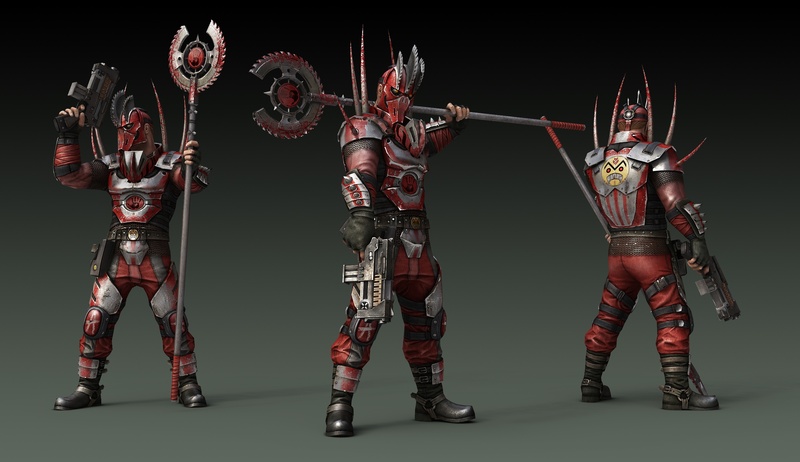 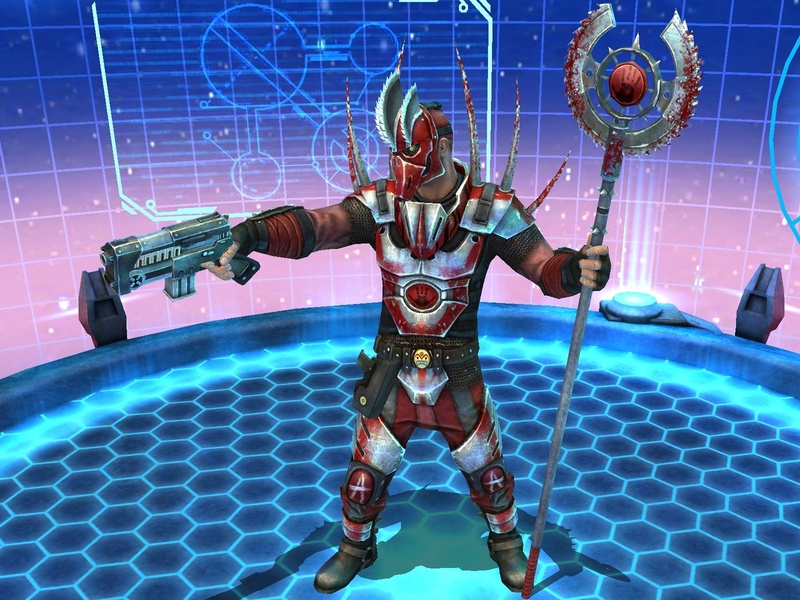 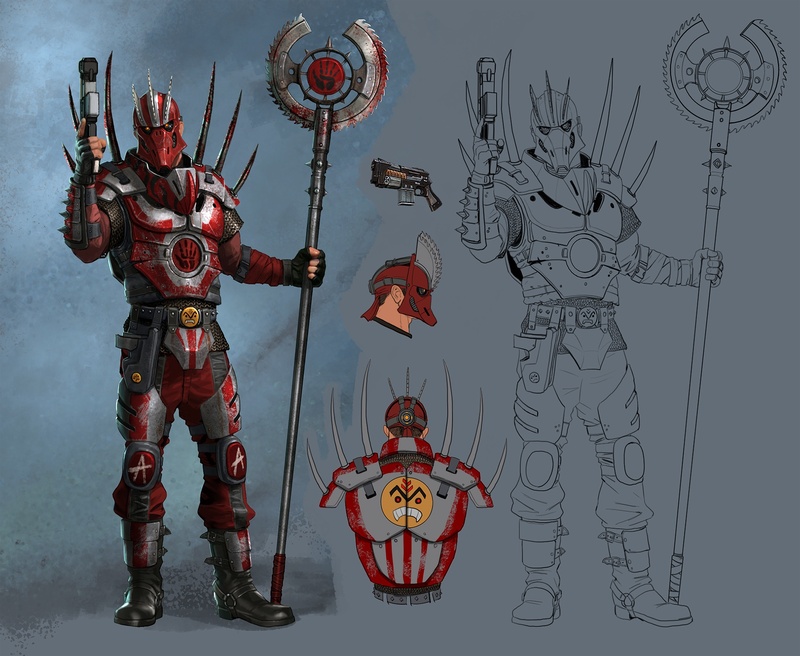 The Thug Armor is one of the many Armors in the Evolution: Battle for Utopia game. 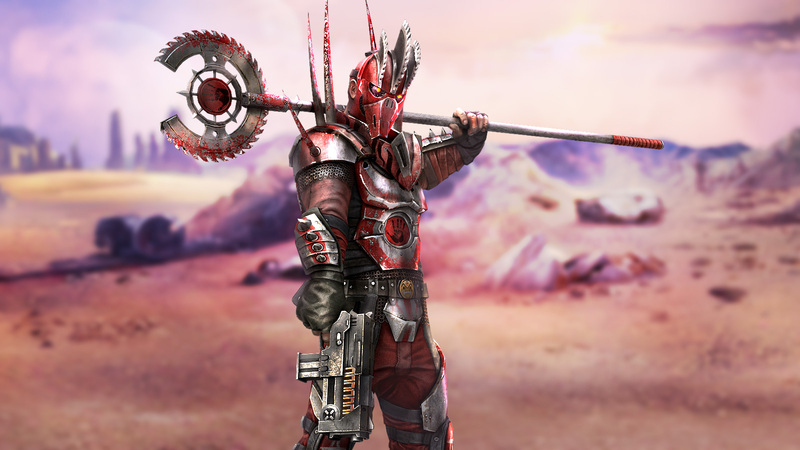 The mere sight of Utopia bandits could kill by fright. 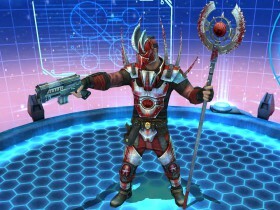 I decided to use the same tactics and put on this scary Thug’s Armor!